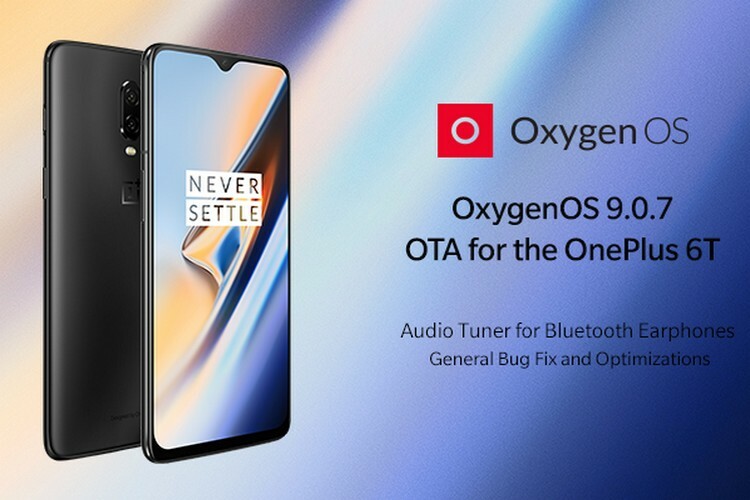 OnePlus has begun the rollout of the OxygenOS 9.0.7 update for the OnePlus 6T which brings a host of changes such as camera and network stability improvements, system optimizations and bug fixes. The most notable change brought by the latest OxygenOS update is the introduction of Audio Tuner for Bluetooth earphones. 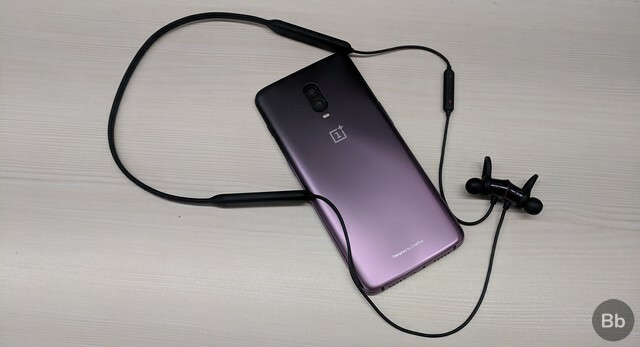 The addition of Audio Tuner for wireless earphones is certainly a welcome addition, especially for OnePlus fans who were unhappy with the absence of the 3.5mm headphone jack on the device. So far, OnePlus 6T users had to rely on wired earphones to access the device’s Audio Tuner tool for adjusting the audio profile to their liking. But thanks to the new OxygenOS update, OnePlus 6T users can now take advantage of the smartphone’s audio equalizer settings while using their wireless earphones, including the OnePlus Bullets Wireless. On top of that, the update has also enhanced the Bluetooth stability for improved connectivity. Another key change brought by the update is better camera performance while recording slow-motion videos, alongside power consumption optimization when the device is in standby mode. The latest OxygenOS update is being rolled out in a staged manner, so it will reach only a limited number of users in the initial phase and will see a wider rollout in the next few days.